Full-color printed documents deliver your message with visual impact and maximum appeal. 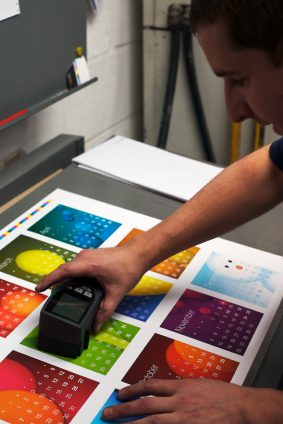 As the stateline's full-color printing experts, we will produce your job on time, within budget and always with the highest quality. From brochures and postcards to sell sheets and newsletters we've got you covered. Let one of our color experts help on you next project.